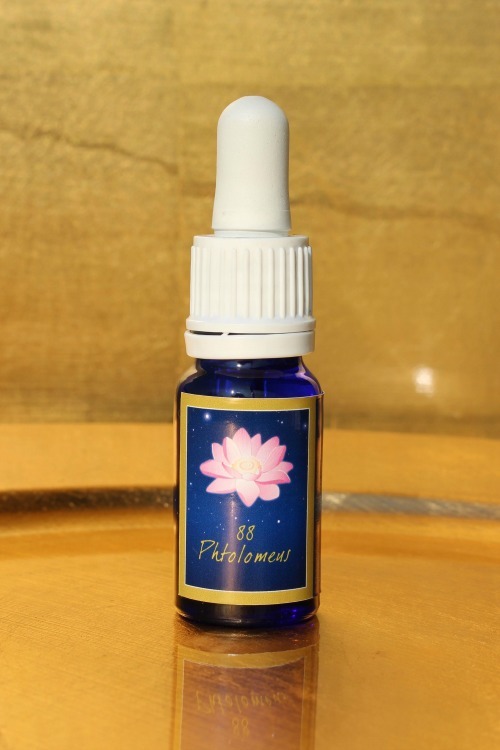 Phtolomeus supports the brain currents and activates idle areas and potentials. It enables the light receptors of your nerve cells to be able to adapt to the increased light emissions from the cosmos. Phtolomeus increases your learning ability and receptiveness and brings a new way of knowledge acquisition. Phtolomeus enables a synchronisation between starlight levels and earthly structures. It supports you in receiving and realising the light impulses from the Divine Throne. Lead the essence around your head with a distance of 50cm. 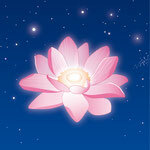 Place one drop each onto the lotus chakra, your temples, the brow chakra, the back of your head and the heart chakra. Rub three drops between your hands and hold your hands next to your temples.From there, slowly lead your hands along the side of your head to the back of your head.There you hold your hands for a moment before slowly returning to the front, infront of your forehead. There you hold your hands again for a moment. Phtolomeus article we used to get star light shopping reviews and essays. Then we will find fantastic resources and essays on every website. That is really nice to use your best online essays and assignments.